Radiohead just released their new newspaper The Universal Sigh all over the world at select locations, if you weren’t able to get it; you can download it here as a .pdf. Besides that they have also announced a new 12″ in honor of Record Store Day. 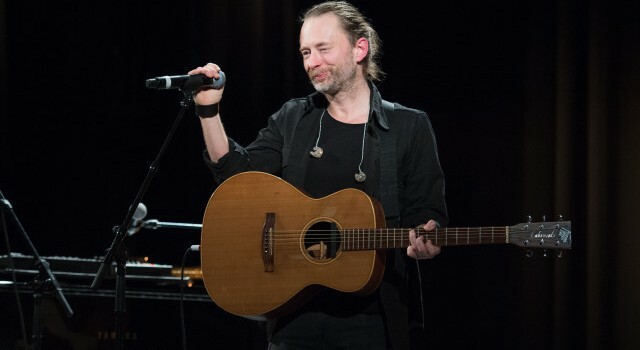 Radiohead are rumoured to be releasing two new song ‘The Butcher’ and ‘Supercollider’, which you probably didn’t see because you haven’t been following the blog since 2008. The single is set to be released on April 16.